Our goal is to improve daily function and quality of life for the cancer survivor. 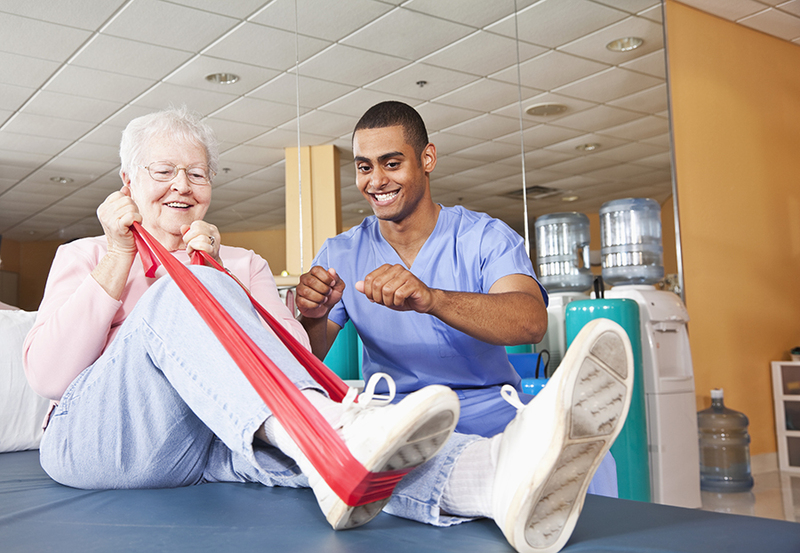 Our physical therapists are certified lymphedema therapists (CLT) in addition to having advanced training in manual therapy. Lymphedema is characterized by swelling and fluid accumulation in the head, arm, leg, and/or trunk. Managing symptoms of cancer and its treatment, including fatigue, sleep problems, and pain. 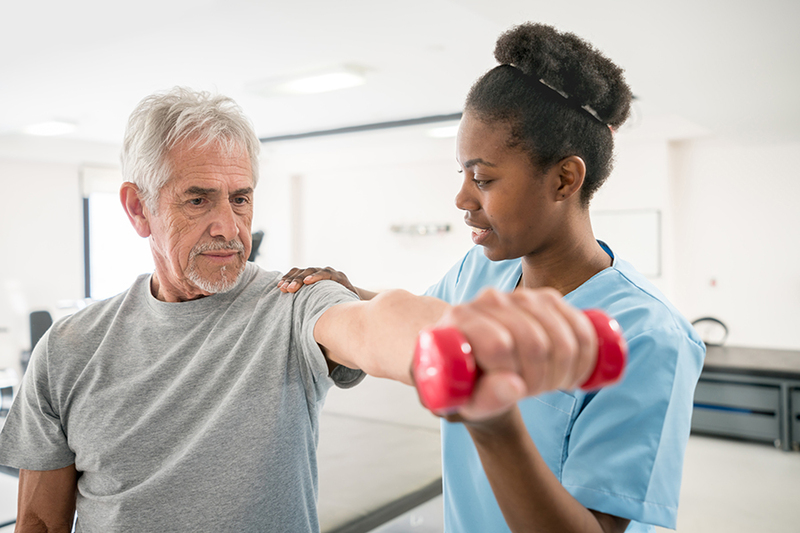 Rehabilitation often helps patients regain strength, physical functioning, and independence that they may have lost due to cancer or its treatment. Talk with your health care team to learn about the rehabilitation services available at your cancer center or in your area. The insurance verification and authorization staff at New York Cancer & Blood Specialists will assist you with your insurance coverage. You may also contact your insurance company directly regarding your policy’s specific coverage components.